There have been several celebrities who have been in and out to rehabilitation centers due to several reasons such as drug addiction and alcoholism. Here are the top 10 famous celebrities rehabilitated. 1. Lindsay Lohan has been addicted to alcoholism and cocaine. She has been in and out of rehabilitation center so many times. 2. Britney Spears has been addicted to alcoholism and she checked in to rehab and then checked out a day soon after and then checked in once more for a month. She apparently has not yet fully conquered her addiction. 3. 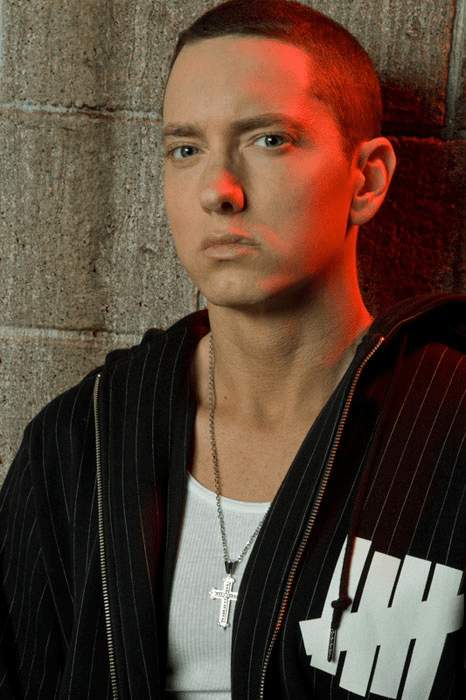 Marshall Mathers or most known as Eminem had been addicted to sleep medications. And now, he has been on a performing lull from the time he went to a Michigan drug rehab. 4. 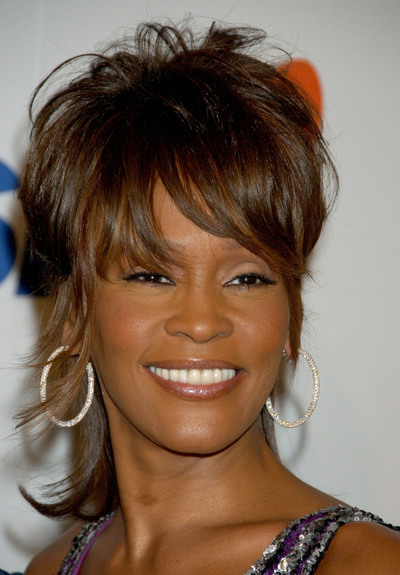 Whitney Houston had been addicted to different drugs such as analgesic prescribed drugs, cocaine and marijuana. She had been to rehab two times for using drugs and has allegedly stopped using. 5. 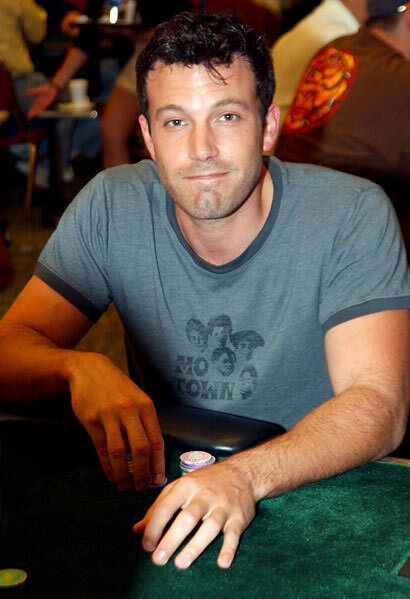 Ben Affleck had been addicted to alcoholism and has successfully done rehab and currently a Hollywood star. 6. Nicole Ritchie had been addicted to heroine and had eating disorders. She has done the rehab completely and is presently starting a family with the Good Charlotte’s, Joel Madden. 7. Drew Barrymore had been addicted to alcoholism and several drugs. She was then extremely addicted to alcohol and drugs and even attempted suicide all before she was 13. She went to rehab and afterwards turned her life back around. 8. Robert Downey, Jr. had been addicted to heroine and cocaine. After the rehabilitation, he continued to be a successful actor. 9. 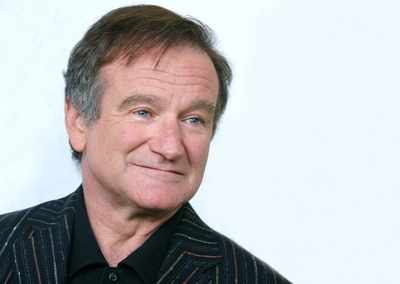 Robin Williams had been addicted to alcoholism and earlier cocaine. Early in his career, he had been addicted to alcohol and drugs but he quitted after the death of his friend, John Belushi due to an overdose. When he found himself drinking again, he sent back himself to the rehab right away. 10. 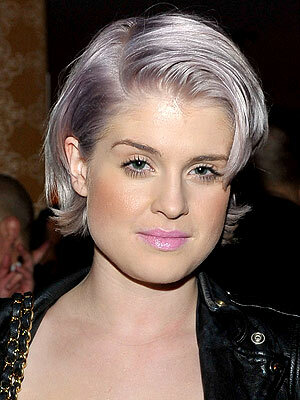 Kelly Osbourne had been addicted to sedatives and analgesic prescription drugs. She sent herself to rehab when she realized the way drugs destroyed her. She has now totally clean and recovered.